With the way we’re depleting the Earth’s natural resources, there have been many who claim that renewable energy is the future. After all, what better source of energy to harness than the sun, which is freely available for about 12 hours every day or more in some countries? Solar energy has become one of the most utilized renewable energy sources over the years and innovators are finding more and better ways to harness solar energy. There are solar panel installation projects on rooftops, vehicles, clothing and mobile phones, among others. With so many great things to say about solar energy, many people often wonder why solar power is not the world’s only power source. Well this has not been possible yet because solar equipment is quite expensive to make. Getting power out of places like the desert where you would expect a lot of the sun’s energy to be collected is not any easy either. However, researchers believe that an innovation called the ‘mirrored solar dishes’ could be the closest solution to harvesting more of the sun’s energy at a cheaper cost. This low cost system can concentrate sunlight 2000 times. The dish is covered in mirrors, which aim the sun’s rays to a small area. The concave shape of the dish allows it to catch most of the light as the sun moves throughout the day. This concave mirror design makes it much more efficient than other panel systems. While normal systems can only convert about 20% of the light from the sun into energy, mirrored solar dishes can convert as much as 80% of the suns energy. Another challenge faced by renewable solar energy besides the high cost of equipment manufacture is energy storage technology. Energy storage is the key to making solar energy more popular today and this is the inspiration behind the Telsa grid batteries. Dubbed ‘Telsa Energy,’ these grid batteries are designed to get better and more efficient at storing large amounts of solar energy as compared to other batteries available today. Combining battery and solar technology is the best way to guarantee a steady flow of energy that is much cheaper than the energy collected from fossil fuel-based plants. According to Telsa innovators, we are within grasping distance of this goal as they expect the popularity of these batteries to grow among commercial agencies. Solar sharing is a solution for people that do not have the right roof for PV panels to start sharing their neighbors system at a lower cost than what they would normally pay the power company. Developing countries and places that are recovering from disasters benefit the most from alternative power sources such as solar energy, which is more efficient, safer and less costly than fossil fuel generators. Power companies have been greatly involved with helping countries affected by disasters to recover by setting up portable solar power systems that can power lighting and mobile charging stations for the relief workers. 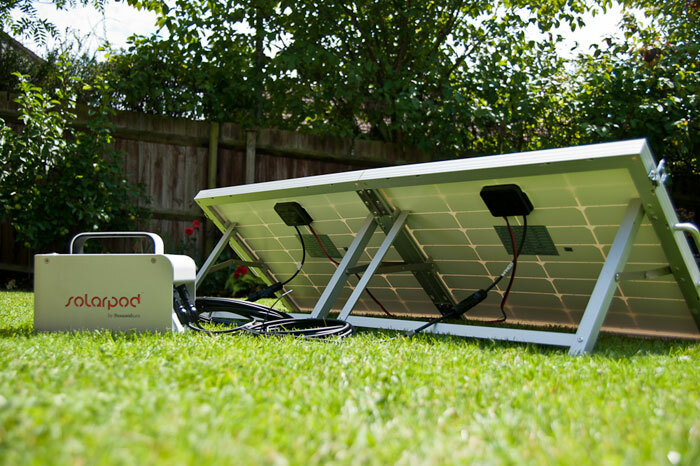 The portable power kits contain the solar panels and power packs that collect and store power for all the portable gear. The latest attempt in using portable power is a 3D-printer that is solar powered to create life saving medical supplies on site at a fraction of the cost. Solar power converts energy from the sun into electricity while desalination removes unwanted minerals from the salt water for consumption and agricultural use. So how exactly do the two come together? Innovators have come up with a solar powered machine that turns brackish water into drinking water by pulling the salt out of the water. Besides desalination, the machine also purifies the water and disinfects it using Ultraviolet Rays. Many parts of the world today are still running on limited sources of fresh water yet the earth’s surface is covered by 70% water. This innovation is one of the best and efficient solutions to providing fresh consumption water for all. Solar technology has also had a strong go at improving transportation systems both in the air and on the road. 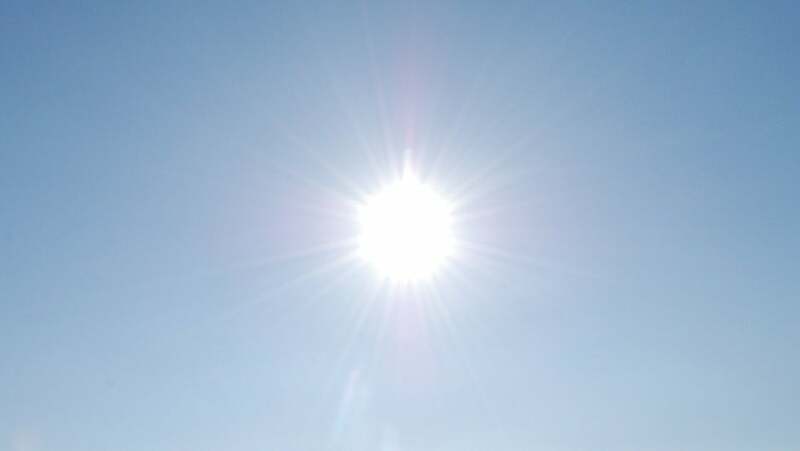 There is a lot of exposure to the sun’s ray while driving a car or train or flying a plane, and scientists have been working on ways to harness this power. With the advent of electrically powered vehicles, it was only a matter of time to start using solar energy as the source of electricity. 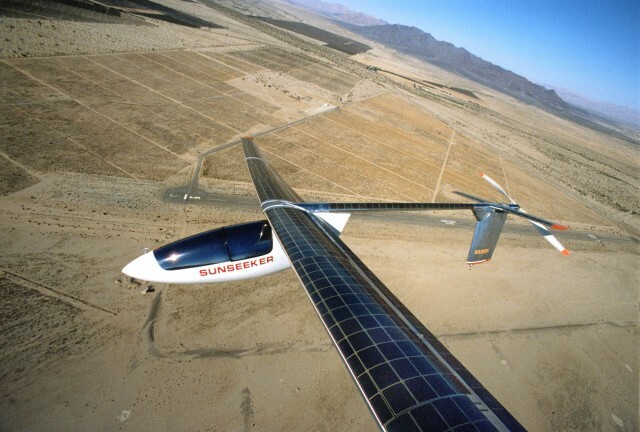 The solar impulse 2 is the first solar airplane. This plane can also fly at night with a pilot on board and all its trips around the world are powered only by the sun. There is also a solar road in Netherlands that generates as much as 3000kWh of electricity, which can power a household with a single person for an entire year yet it is only a 230 feet bicycle path.